T halia, Luis Fonsi, Alejandro Fernández, Ricky Martin, Shakira, Anahí, Aventura, and Chayanne are among the top nominees for the 7th Annual “Premios Juventud” (Youth Awards). The awards recognize the biggest names in Latin show business and sports as chosen by young Hispanics who vote online through Univision.com (keyword: Premios Juventud). The popular awards show will air on the Univision Network, from the BankUnited Center at the University of Miami at 7 p.m. (CST) Thursday, July 15. Pop/rock singer/songwriter Shakira is preparing to launch a new world tour in October. The tour will include several United States dates including stops in San Antonio, El Paso, Dallas, Chicago, Oakland and San Diego. Shakira, from Colombia, is one of the most popular singer/songwriters today with record-setting CD sales and tour revenues. She is one of the most exciting and successful artists in recent history with more than 214 award nominations and more than 50 million albums sold worldwide. The top marketing campaigns of 2009 will be recognized at the upcoming 2010 Marketing Excellence Awards (MEAs). Presented by the San Antonio chapter of the American Marketing Association, the MEAs are scheduled May 26 at the Old San Francisco Steak House. A reception and gallery showcase starts at 6 p.m. with the awards dinner to follow at 7 p.m.
Monica Taylor of Fox News First will be master of ceremonies. Austin's bigtime ¡Pachanga! Latino Music Festival features a ton of talenrt including some San Antonio groups. SA groups include Girl in a Coma, Hacienda and Piñata Protest. Also performing are Bomba Estereo, Bombasta, Roberto Pulido y Los Clasicos, Tortilla Factory, Pacha Massive, David Garza, Vallejo and others. 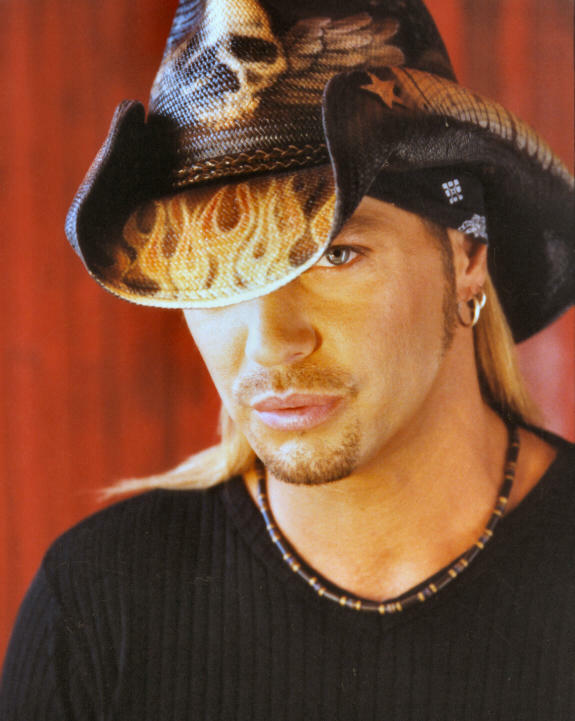 The latest news on Bret Michaels late Sunday night remains grave. According to MSNBC, physicians are still trying to determine the source of bleeding in Michael's brain.